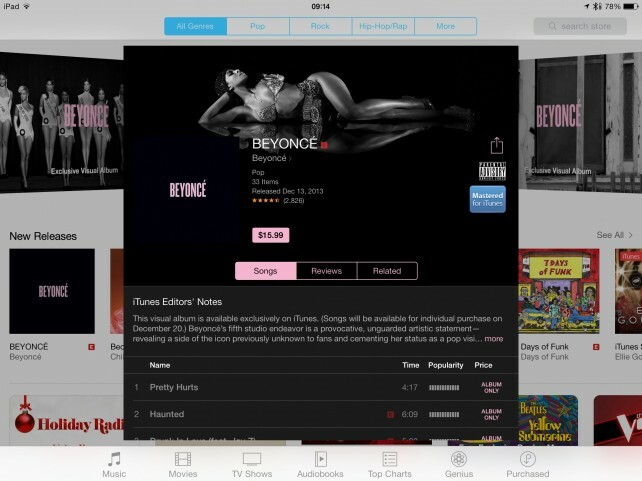 A few days ago, Beyonce set the music world on fire by dropping a surprise album exclusively on iTunes. No one knew it was going to happen. There was no promotional tour, no pre-release of select cuts. One moment, the project didn't exist. The next moment, it was on iTunes, and burning up the charts. About a day later, Apple claimed it had set an iTunes record. On the last conference call, Tim Cook said that he thought it was going to be an iPad Christmas. Using Black Friday sales as a leading indicator, it looks like he was spot on. Apple's marketing team declare this to be the Friday you've been waiting for. However, there is a good chance the deals Apple has on offer are not the deals you were looking for. They are not exactly placing a lump of coal in your stocking. 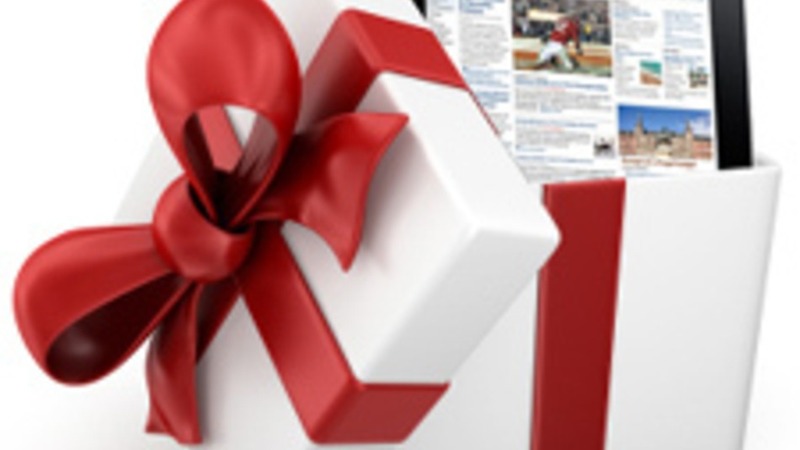 But they are also not reducing prices on, what will surely be the most popular gifts of the year. Instead, they are offering gift cards so that you can buy even more Apple products. 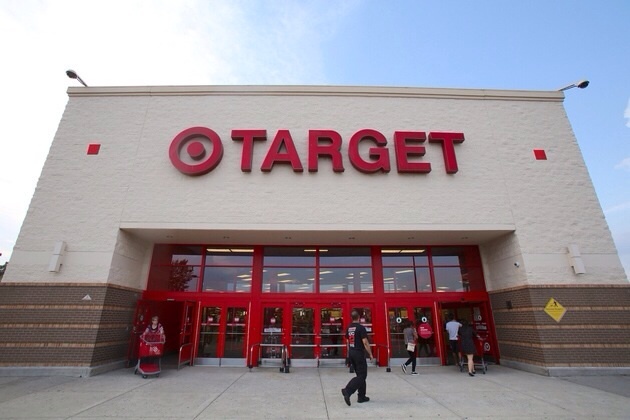 Earlier this morning, I reported on the Target, Black friday deal involving Apple's new, iPad lineup. 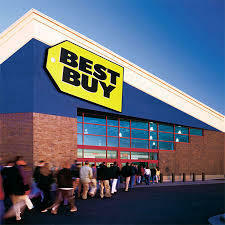 Not to be outdone, Best Buy is getting in on the action. In my opinion, they are still being outdone. On the last earnings call, Tim Cook told us that it's going to be an iPad Christmas. Target is doing its best to make sure that prediction comes true.